So we’re bringing back the podcast. Well, bringing back A podcast. OK. So it’s kind of a new thing. We did a podcast many years back, which was mostly interviews and reviews. And then Russel and Dave and Jay talked about Doctor Who for a dozen or so episodes. So, this will be our third series, I guess. 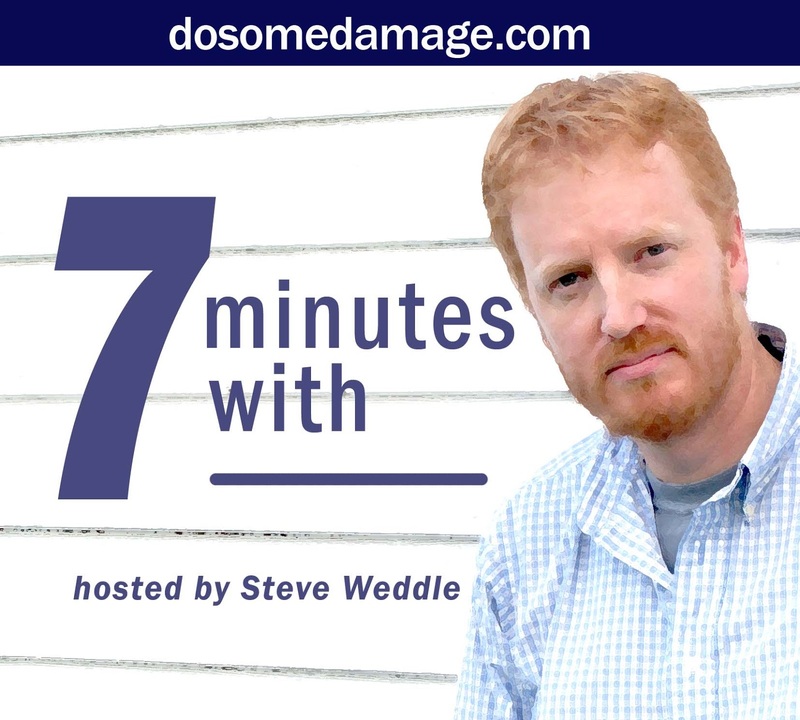 • Chat with Chris Holm for seven or eight minutes about new music he’s digging. 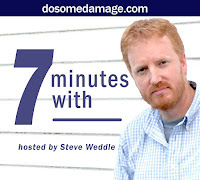 • Chat with Holly West for seven or eight minutes about TV shows she’s watching. • Chat with Jedidiah Ayres for six or seven minutes about movies he wants to discuss. Twice a month, starting next week. Keep your ears peeled. Cheers.